Creative Loafing’s ATL Short Cuts 2012 is looking for that one video that can capture Atlanta’s music scene the best. The winners of the Viewers Choice will be announced on Wednesday, March 22nd, along with other prizes. Also, the top 4 films will be shown at the Atlanta Film Festival (March 23 – April 1, 2012). 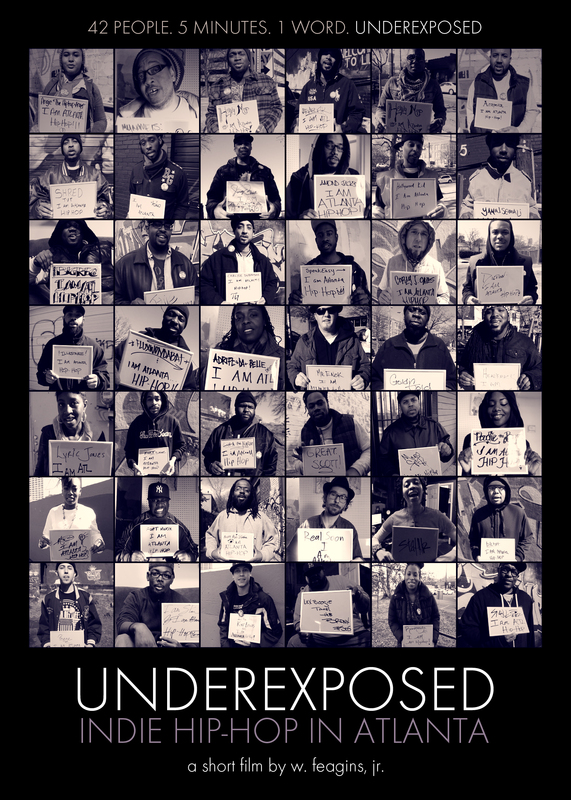 UNDEREXPOSED: Indie Hip-Hop in Atlanta is a short-film that captures video drops from varies independent, underground artists describing what Atlanta’s Hip Hop Culture is to them. What’s more real than hearing from the musicians that make up the scene themselves? Watch and Vote Creative Loafing’s ATL Short Cuts 2012, the Critics Choice Winner UNDEREXPOSED: Indie Hop-Hop in Atlanta by W. Feagins, Jr HERE.